The Samsung galaxy A70 comes with a starting price in India at ₹32,990.00(Expected) for the 6GB RAM, 128GB internal memory and expandable up to 512GB. 1. 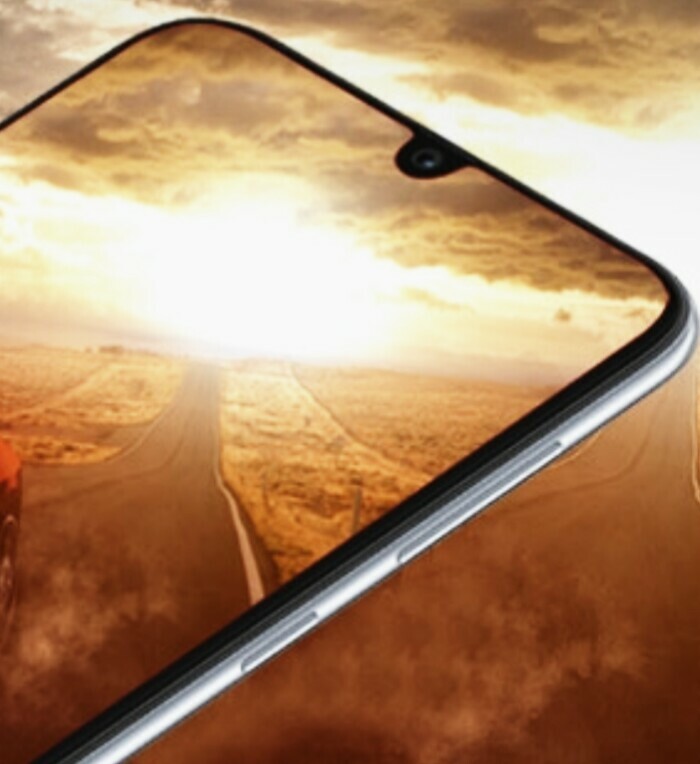 The triple rear camera 32MP(F/1.7) + 8MP(F/2.2) + 5MP(F/2.2) with aperture and front facing camera is 32MP(2.0) with aperture. Galaxy A70 mobile camera is best because, If you have a low light, you can also get amazing photos from there. 2. Mobile display it's amazing because, 17.03(6.7-inch) FHD + Super AMOLED Infinity-U Display with 1080 × 2400 pixels resolution. Samsung Galaxy A70 mobile display protected with Corning gorilla glass. 3. Galaxy A70 is powered by Qualcomm Snapdragon 675, clocked at (2.2GHz + 1.7GHz) octa-core processor. 5. 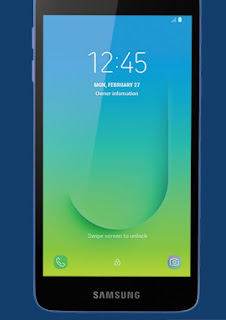 Now, talking about latest new galaxy A70 mobile security, your fingers is now your password. Fingerprint sensor is a secure and private new way to access and validate. You can use fingerprint sensor is placed at in screen of the smartphone. 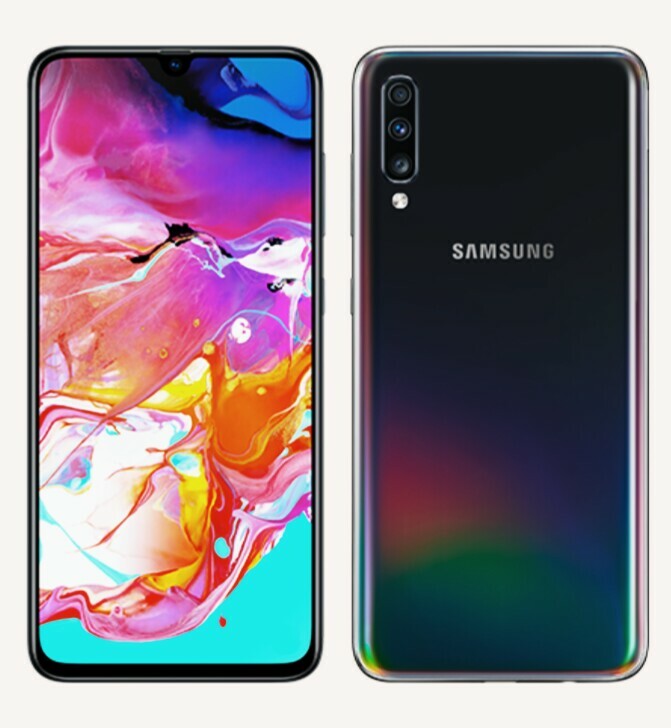 Disclaimer : We can not guarantee that the information about this Samsung galaxy A70 on the page is 100% correct.